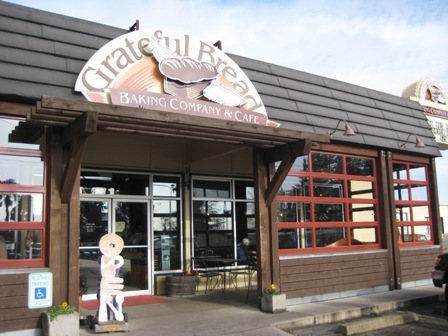 Please join us every Thursday morning from 7:30 - 8:30 AM at The Grateful Bread Bakery and Café (7001 35th Ave NE) for a bible study with some Maple Leaf Lutheran Church members. We study numerous different things, including the bible and books about the bible or theology. Grab a cup of coffee, perhaps some breakfast and then join in on the discussion. Everyone is welcome. Hope to see you there.